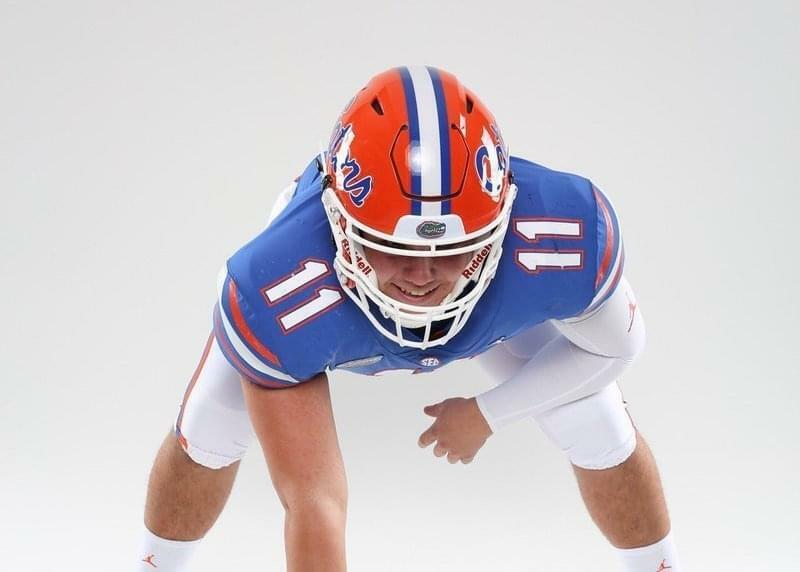 Dan Mullen added another piece to his 2019 recruiting puzzle this week adding a commitment from long-snapper Chase Whitfield who will be a preferred walk-on for the Gators. Whitfield sat down with 1010XL to talk about his commitment. “Throughout my decision my main emphasis was, is this someplace where I’m going to be comfortable playing even if I got a season-ending injury,” Whitfield told 1010XL. “Of course football there at Florida is in the SEC, it’s on a huge stage in The Swamp and it’s something every kid dreams of. “Beyond that, Florida’s academic possibilities for me, it’s the only place where I can get a top 10 education and play for a top 10 ranked team. It’s the best of both worlds and it’s everything I could have imagined when trying to put together the perfect scenario for me. Whitfield built a good relationship with the Florida coaching staff throughout this process. “I mainly dealt with coach (Keith) Murphy (Special Teams and Quality Control), but when I was in The Swamp I did talk to coach (Dan) Mullen one-on-one and I interacted with him on my visits,” Whitfield said. “I absolutely love the culture he has up there. You may not know there are long-snapping camps that fine tune the art of long-snapping for prospects throughout the country. “Long-snapping camps are definitely on the rise throughout the nation,” Whitfield said. “I’ve seen a bunch of guys from the camps commit to schools. Whitfield had this somewhat comical message for the Gator fan base.